Pandora announced hundreds of podcasts episodes that include different kinds of genres such as News, True Crime, Sports, Comedy, Music, Business, Technology, Entertainment, Kids, Health and Science. 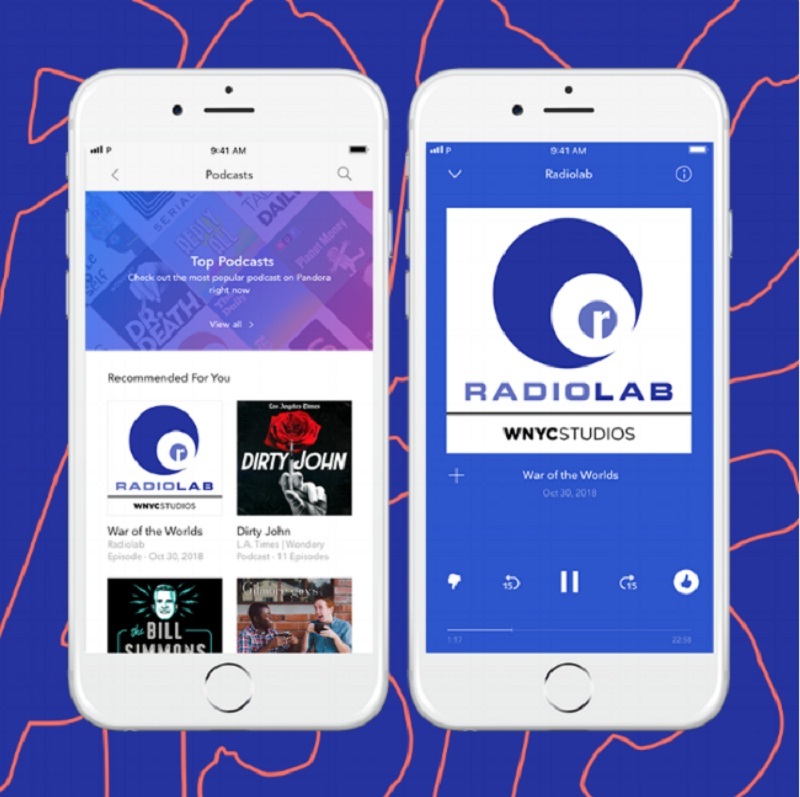 According to in a blog post of Pandora, the key goal for its podcast launch was to have a solution to the user’s question “What podcast should I listen to?” The company started working last year for its Podcast Genome Project to let users in personalizing their podcasts recommendations that users want. The app includes a new tab which has “Recommended Podcasts For You” selection. Users may now apply for the Podcasts through the company’s form for consideration to be published.